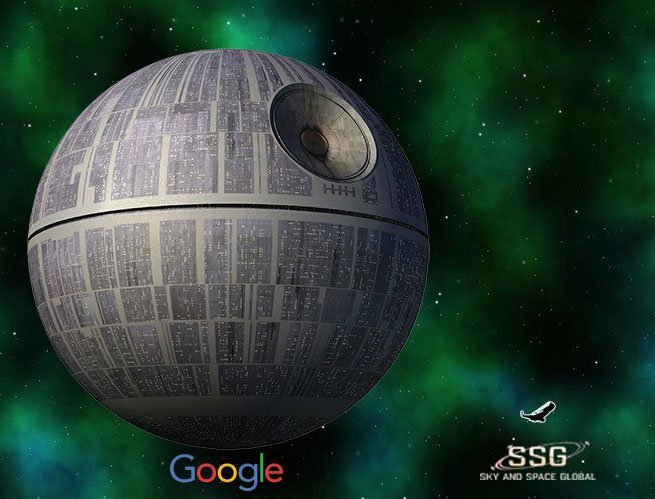 Once upon a time, in a galaxy far far way... there was a planet called Earth. Upon it, inhabited billions of talented and highly able individuals from whom arose a few chosen men of intelligence and understanding of the cosmos. Humanity invented, built and launched its first global satellite for the benefit of all mankind, in Earth-year 1957. Merely 59 years later, brilliantly intelligent engineers — also few, and also chosen — developed a way to bestow satellites upon every man, woman and child if they so wished. Shiny transponders reigned supreme, gracing the pockets of Earth’s empowered inhabitants, while prices ebbed away like the ocean tides as raw material prices cascaded to record lows, much like their cousin Siliconius had in a now bygone era. The fall of Siliconius left Earth’s inhabitants with an insatiable abundance of silicon-based tools and utensils, to acquire, store and share knowledge for the benefit of their future kin. The above is what could pass as folklore for an alien 1 billion light years away — but it also passes for facts on the ground, today, in 2016. 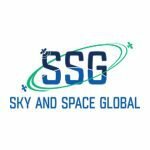 More specifically, Sky and Space Global (ASX:SAS) has successfully positioned itself as a nano-satellite manufacturer who will soon offer the opportunity for companies to operate their very own satellite(s), orbiting planet Earth at 29,000km/h (8000m per second). SAS has developed the technology to launch over 200 nano-satellites simultaneously, and have them auto-arrange in space to suit the whims of businesses, consumers, and yep you guessed it, governments. Remember, however, that this is still an early stage play and anything can happen in the tech start-up space. Seek professional financial advice if you are considering this stock for your portfolio. By making the satellites smaller and nimbler than current car-sized editions, but just as functional and cutting-edge, SAS opens the door to a whole universe of potential applications and commercial opportunities. 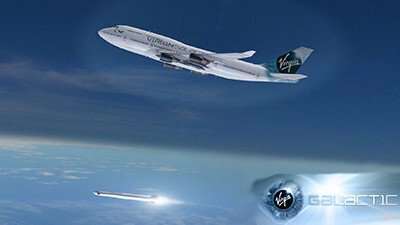 SAS has just bagged a deal with Virgin Galactic as its propellant into the final frontier, where it will assume a commercial orbit of Earth’s tech sector and take digital connectivity to a whole new level. With tech companies already clawing to the front of the queue, to be the first who take advantage of miniature satellites, SAS will be doing the equivalent of selling shovels in a gold rush — by selling satellites in a Tech boom. This will help to usher in the long-awaited suite of ‘Space-Age’ products, poised to be thrust into society as the next-generation of gadgets and gizmos — doing yet more astonishing feats, with increasingly less available space. That’s exactly the kind of tech we think will raise pulses with telcos, and it so happens to be the kind of Tech we like best here at The Next Tech Stock — packed in a smaller size, and doing bigger and better things than other less well-packed stocks. With the pace of technological evolution quickening, we wouldn’t be surprised if the bane of signal blackspots, roaming charges and your phone becoming a brick in crowds, soon came to an end... Oh wait, it may just have. All too often in the Tech sector, companies run into brilliant new ideas, without thinking about the logistics of how to actually find traction in their chosen market. We first covered SAS in our article “ Ready to Launch: ASX Stock Set for Blast Off ” earlier this month. Not even 30 days later, and already, one of the biggest companies in the world has got its finger in this pie. Or should we say, SAS has its finger in one of the biggest pies in the world? We’ll leave that up to you, the readers, to judge. This $17MN nano-capped ASX company is putting into motion the initial infrastructure that will ultimately help to usher in a future with space-bound technology — and hopefully obtain ample rewards for doing so. The undoubted ‘final frontier’ is space, regardless of what you hear from marine biologists. And what’s the best way of leveraging the futuristic space-age that’s now upon us...? ...by manufacturing a key element in the development of the space-age infrastructure. In other words, by selling the bits of kit that will actually knit tomorrow’s world together. Once SAS has its first 100-200 nano-sat constellation up and running, it expects to generate annual revenues of around US$500MN per year – by selling bandwidth to telecoms companies, data to GPS manufacturers, and, providing bespoke satellite services for individual firms or just humble individuals with deep pockets. This figure is speculative and should not form the sole basis of your investment decision. Apply caution when considering this stock as an investment for your portfolio. Eventually, after SAS’s technology is tweaked, and input costs flatten — it could potentially be sold as a retail product to create personal, secure, uninterrupted and truly global networks with 100% coverage including in remote mountainous areas. One of the first commercial opportunities will be to offer airlines the capability to offer broadband internet connectivity and ‘flying offices’ on their intercontinental flights. Meanwhile, GPS manufacturers can expect to see accuracy rise significantly on the back of nano-satellites. With all those applications (and more) to look forward to, let’s check in on SAS to see how its operations are progressing with respect to being in the right place, and at the right time, for the Space-Age revolution. As we said at the start, SAS is collaborating with the world’s leading commercial spaceflight company, founded by billionaire Richard Branson. SAS and Virgin have signed a Letter of Intent (LOI), which is a pretty big milestone for this as-yet unknown space-invader, capped at only AU$17MN. 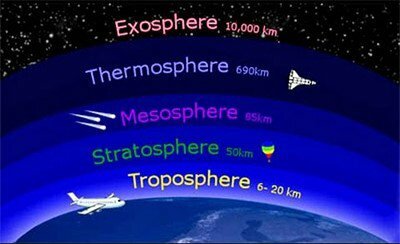 There is supreme elevation potential with SAS, and it all has to do with the fact that space colonisation is extremely lucrative. By having a constellation of satellites, SAS will be the equivalent of a King on the Hill, able to revenue maximise and use its first-mover advantage to generate strong margins. Large multinational companies are keen to future-proof their globally interconnected operations, and SAS could be the key to making such network modernisation a reality. The LauncherOne separates from the standard plane in mid-flight somewhere in the troposphere, and cruises into the mesosphere unassisted to unload its cargo of nanosatellites. From there, the miniature devices auto-arrange according to pre-programmed coordinates and thereby creating a ‘constellation’ of devices, able to function like a traditional network not too dissimilar to the World Wide Web. As a quick comparison, and to really highlight the improvement Virgin and SAS are making, this is how satellites are currently launched. They are piggy-backed on missions done by government agencies, doing other things. This typically means restrictions on where a nano-satellite company can cast its jewels, so to speak. There is definitely an air of grandeur to this image — with many things that can go wrong (and often do). By facilitating space-launches from mid-air, Virgin allows nanosatellite manufacturers like SAS be able to launch their gizmos at a much lower cost, a lot faster and best of all, the payload is delivered to exactly the location required. In effect, Virgin Galactic (and possibly other space-operators in future) is opening a whole field of dreams for tech companies, telcos, GPS manufacturers, telephony services, internet connectivity, and also for governments. All these uses have extremely high commercial potential, which gives SAS a supreme first-mover advantage. But an advantage towards what? 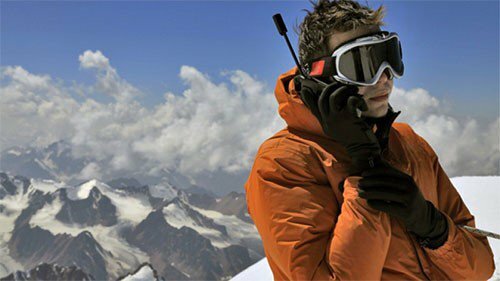 And do it not just with satellite phones — but with all other communication too. So this means Internet connectivity, better weather forecasting, better disaster relief efforts, and the list could go on. 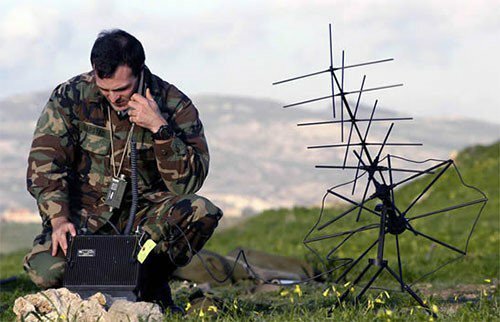 Closer to today, SAS is on a path to disrupt the current satellite phone market and beat existing players such as Globalstar and Iridium to a market worth $20 billion today. In 10-20 years’ time, it’s quite possible for this technology to take-over from existing telephony infrastructure, towards a more efficient one made possible by nanosatellites. SAS may have sci-fi ambitions, but its operations are rooted in non-fiction. SAS signed a deal with Sat-Space Africa, an African telco, to purchase all bandwidth made available on SAS’s first space venture — already, market players are emerging to take a risk on SAS delivering on its ambitions. Here at The Next Tech Stock , we’re confident other tech companies and telcos will increasingly come forward, interested to make use of this tech advance into the space-age. Also, we wouldn’t be surprised if the likes of Apple, Samsung and Google waded into these waters at some stage in future. 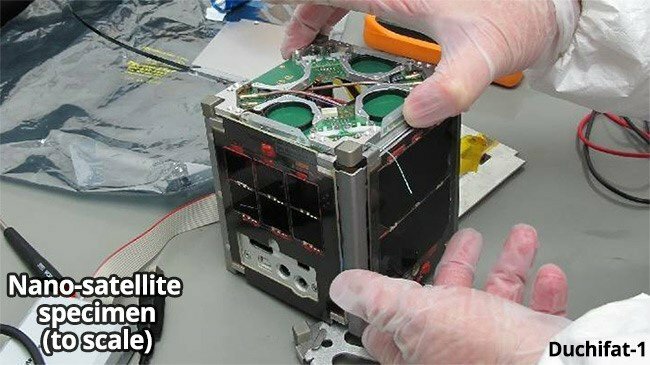 If, or when they do, they are likely to snap up a nanosatellite manufacturer to get a quick entry into this market — and then start conjuring gadgets and gizmos to sell to the billions of Earth’s consumers. SAS could very well position itself for such a takeover offer further down the track. Capped at AU$17MN, one of the big blue chip juggernauts could assimilate this ASX-dwelling mini-bot with one byte-sized bite. Building a global network of telecommunication nanosatellites isn’t done overnight, or in one swoop. SAS will initially target the bulgy middle-section of the globe, dissected by the Equator (between 15o North of the equator and 15o South). This 30o patch of the globe could possibly be the biggest growth area in telecommunications and digital connectivity over the next decade. Africa, South America and SE Asia, include some of the fastest growing, and fastest industrialising countries in the world. Even southern India falls within SAS’s reach. 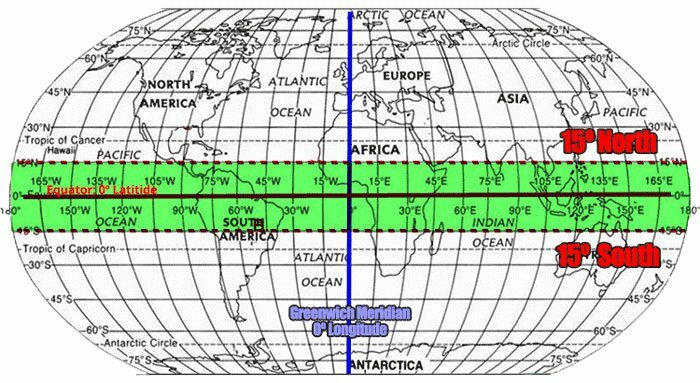 Coverage of the 15oNorth-15oSouth area is most straightforward to setup, in terms of the astro-physics involved. Around the equator, is also where some of the biggest growth in telecoms uptake is expected to occur. Africa, South America and parts of Asia that are close to the equator will be the first to benefit from SAS’s nano-satellite grid, and it will gradually expand to cover the entire globe. Commercially, SAS investors would be heartened by the announcement that SAS signed its first binding LOI with an African telecommunications company , Sat Space Africa (SSA), for the company’s first bandwidth ‘offtake’ agreement. This is expected to be the first of many to come over the next 12 months as SAS moves towards completion of its pilot phase and validates its business model. Looking further ahead, on completion of its ~200 nano-sat equatorial constellation in 2-3 years, SAS is expecting to generate annual revenues of US$300-500 million. Again, this is a speculative number and is no guarantee to occur, so don’t only use these numbers as the basis for your investment, take all factors into account and seek professional financial advice. SAS already has already pencilled in a launch date of Q2 2017, for its three initial nanosatellites (otherwise known as the Three Diamonds). Virgin Galactic will be responsible for the heavy lifting, while SAS will take care of the post-flight entertainment. SAS has most certainly ticked off some boxes on our stock inspection checklist, as it sets off on its space-bound mission to bring the future into the present. We’ve seen some extraordinary ideas in recent months here at The Next Tech Stock — it seems tech start-up ambitions are growing even faster than the tech they’re developing. 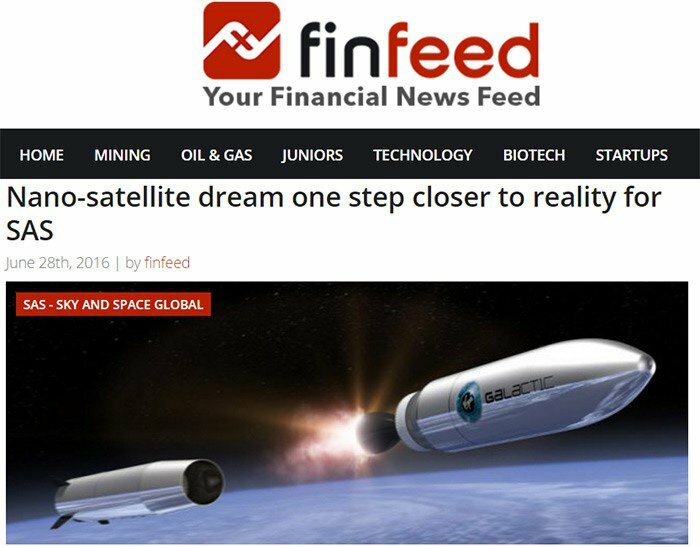 ...and deadset on spearheading a 200-satellite constellation for the benefit of mankind? Now that , is what we like to see from our Tech stock picks — disruption that is literally out of this orbit. Yes, SAS’s technology will only launch in 2018. And yes, there is still a lot of work to be done — but having done all the hard work in designing its technology, obtaining initial offtakes and positioning itself on the launch pad into space, all the factors that could lead to a successful commercial launch, are now neatly in duck formation. 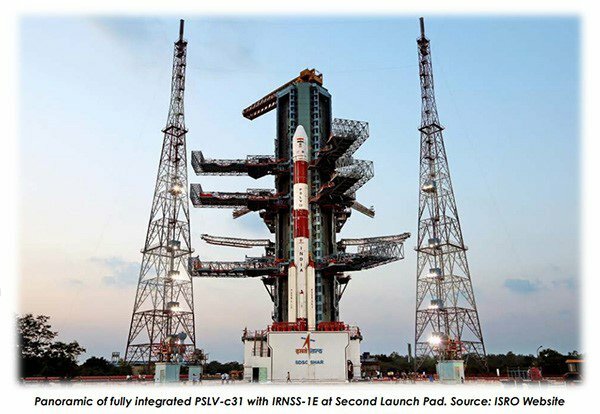 It is important to note that SAS’s team designed, built, launched and successfully operated Israel’s first nano-satellite — the Duchifat-1 — back in mid-2014. It’s still operational and feedback has been stellar. 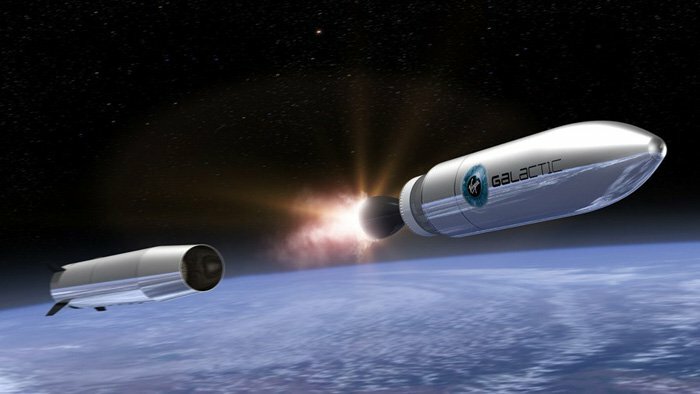 With that final piece of the puzzle assembled, we’re expecting great things from SAS, especially now with Virgin Galactic providing all the propulsion it needs to propel it into the final frontier.